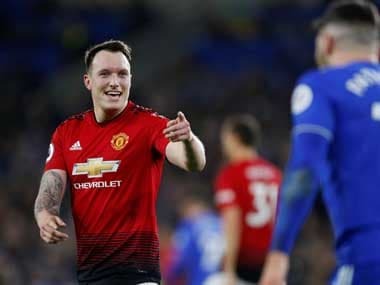 Phil Jones has become the latest Manchester United player to be rewarded with a new contract, signing a deal which will keep him at the club until at least 2023, the club announced on Friday. 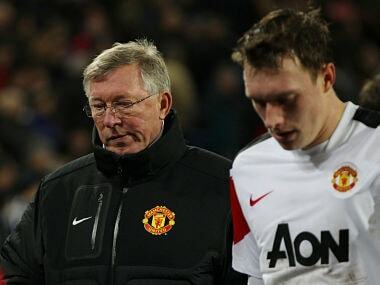 Manchester United defender Phil Jones said he was "devastated" to learn his old manager Alex Ferguson had suffered a brain haemorrhage, but backed the man he described as a father figure to battle back to full health. 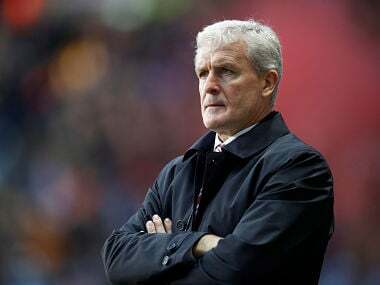 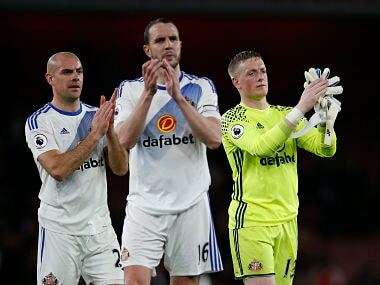 Hughes has been lined up to replace Mauricio Pellegrino, who was sacked by Southampton on Monday. 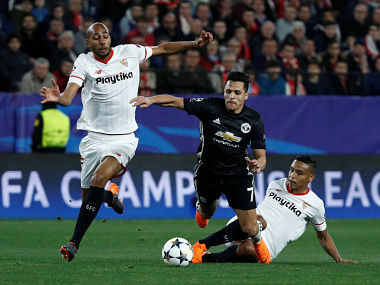 Compared in his early days to a young Patrick Vieira, Nzonzi is now looking to cause the kind of havoc the former Arsenal destroyer once regularly orchestrated at Old Trafford. 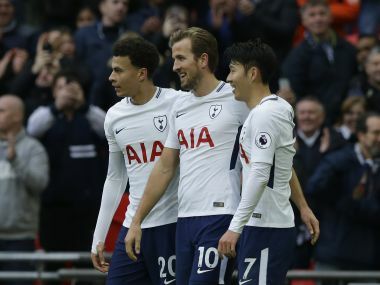 Harry Kane set a new record for the most Premier League goals in a year and will finish as Europe's leading scorer for 2017 after the Tottenham Hotspur forward hit a hat-trick in his side's 5-2 rout of Southampton on Tuesday. 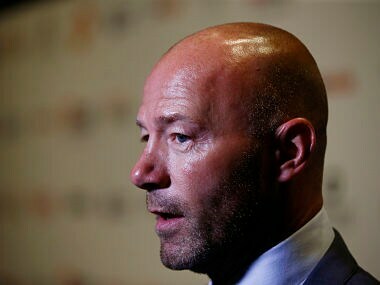 The Premier League's all-time leading goalscorer Alan Shearer fears he may be at risk of suffering from dementia due to heading footballs during his playing days, calling for more research on the issue. 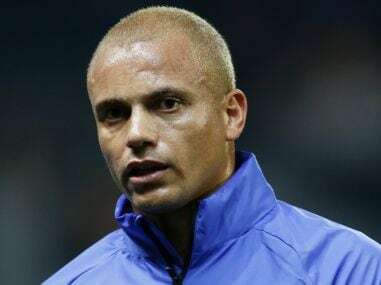 The former Manchester United defender Wes Brown took to Twitter to confirm he 'can't wait to play in front of one of the best fans in the world'. 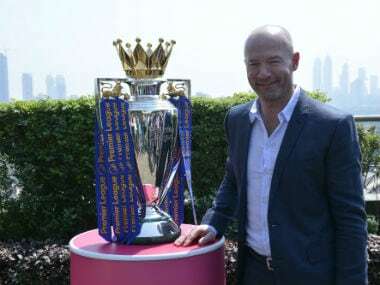 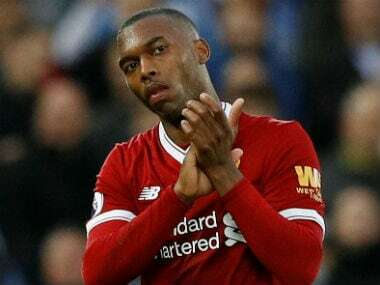 The League Cup has undergone another re-brand to become the Carabao Cup after the Thai energy drinks maker secured a three-year sponsorship deal with the English Football League in April.